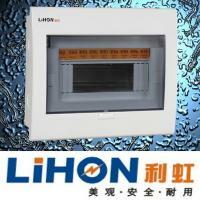 Home / Automobile / Electric Bicycle / Offer consumer unit,distribution box,circuit breaker panel,cheap! Our company is specialized exporter, manufacturer and supplier of Offer consumer unit,distribution box,circuit breaker panel,cheap! in china.